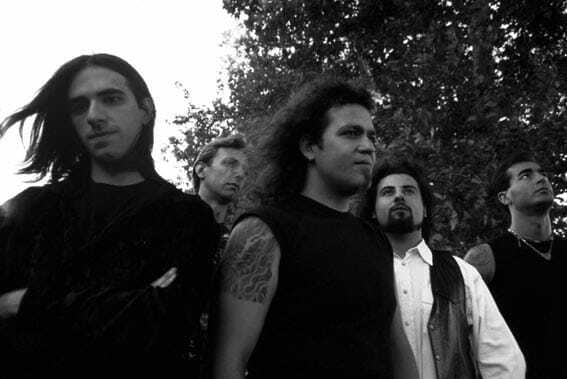 ACT I – 1996 / 2002 Dark Horizon were founded in the September 1996 in Piacenza (Italy) by keyboard player Alessandro Battini and guitarist Daniele Mandelli. In 1998 the band recorded the demo-tape called “Legend In Opera”. The demo-cd “Unnamed” out in 1999 anticipated the first full-length, that was recorded in 2000 at Elfo Studio. The album, in the meantime, remained in the drawer for more than a year, until Northwind Records published it in November 2001: “Son Of Gods” was mastered by Luigi Stefanini at the New Sin studio in Treviso and contained eight epic power metal songs with strong symphonic shades. In 2002 Dark Horizon recorded Manowar’s cover of “Heart of steel” for a tribute publidhed by Steelborn Records. 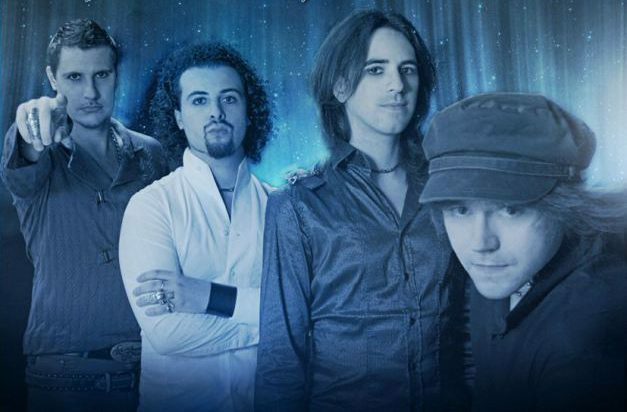 ACT II – 2003 / 2007 With a new line – up (Roberto Quassolo on vocals, Daniele Mandelli on guitars, Luca Capelli on Drums, Davide Marino on bass and Alessandro Battini on keyboards) the band recorded the second album. “Dark Light’s shades”, has been recorded at Elfo-studio in Tavernago (Piacenza) by Daniele Mandelli between October 2003 and May 2004 and mastered in the great Gate & Pathway studios on Wolfsburg (Germany) by Sascha Paeth, producer of Rhapsody, Angra, Edguy, Shaman. “Dark light’s shades” is a ten tracks melodic heavy metal album, with power/symphonic influences. A quartet of strings participated to the recording and the arrangements have been made with the collaboration of the famous Italian arranger Massimo Braghieri. The lyrics have epic & historic themes such as the trilogy of Hannibal, the carthaginian hero. In May 2005 Dark Horizon did the first tour in Germany and in October 2005 the band played in Italy with Royal Hunt. In March 2006 the band was in Germany for a new tour, during the famous Headbangers Night festival. ACT III – 2008 / 2014 The third album has been recorded in September 2007 at famous Finnvox Studios (Helsinki, Finland) by Daniele Mandelli and Arto Tuunela (HIM’s producer). “Angel Secret Masquerade” contains ten songs of melodic heavy metal, like Masterplan and Angra, with a collaboration of a strings quartet and mastered by Mika Jussila at Finnvox Studio. The album was released by Underground Symphony in july 2010 and in 2011 the band played another time in Germany. In summer 2012 is out under Underground Symphony “Dark Light Shades Deluxe Edition” double – cd, to celebrate Dark Horizon 15th anniversary. The album contains a new edition of “Dark Light Shades” with rarities, bonus track and the live cd “Dark Live Shades”, recorded during the second German tour. The artwork is a work of Alexandra Bach (Kamelot, Adagio, Operatika). 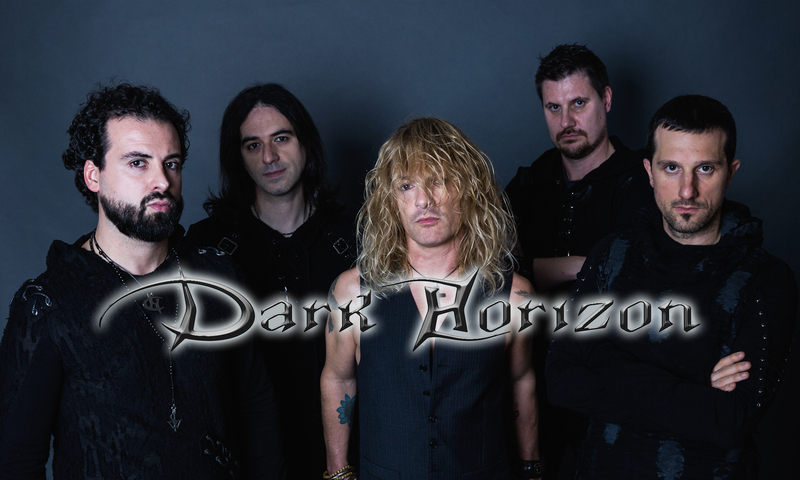 In autumn 2012 Dark Horizon signed a deal with Tanzan Music for digital Cds distribution. After a new tour in 2013 in Germany and Greece, the band recorded Heavy Load’s cover of “Free” for “Tales of the Northern Swords”, Heavy Load tribute album. ACT IV – 2014 / 2018 In the year 2014 Paolo Veluti joined the band as bass player and the band released in december the Christmas Single and the videoclip of “Christmas Hallelujah”, recorded by Dark Horizon & Friends. In 2016, waiting for the new full lenght album, the band recorded “Metalhead”, a 4 track mini album with 2 covers (Heavy Load free, already released in “tales of the northern swords” and Lucifer’s hammer originally performed by Warlord), one unreleased track (metalhead) and a song taken from the forthcoming album “Aenigma”, played in its acoustic version. Metalhead was issued in a limited edition of 300 copies. 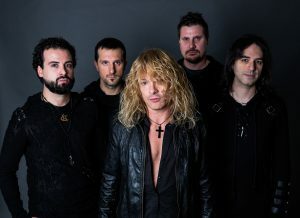 In February 2018 the band released “Aenigma”: produced by Daniele Mandelli and mastered by Jacob Hansen. 10 killer tracks of pure symphonic metal with 2 guest singers: Jonny Lindqvist from Nocturnal Rites in the track “Future world” (also available with lyric video on YouTube) and Klaus Dirks from Mob Rules in the track “Ace of hearts”. The album is issued in digital edition, digipack and limited edition pack (150 copies) boxed and with a pendant of the band logo. 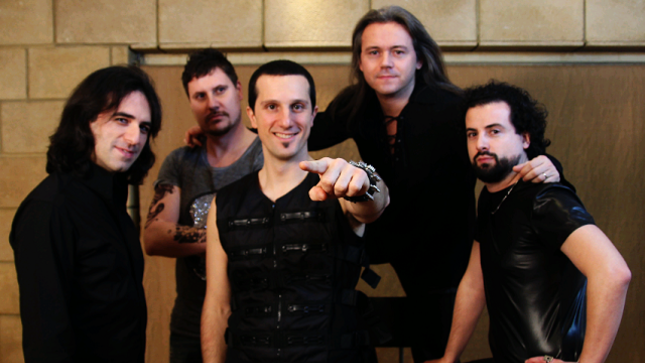 In March 2018 Dark Horizon decided to split from Roberto, and during November 2018 they announced Giulio Garghentini as the new lead singer of the band. ACT V – 2019 We are ready to start again !